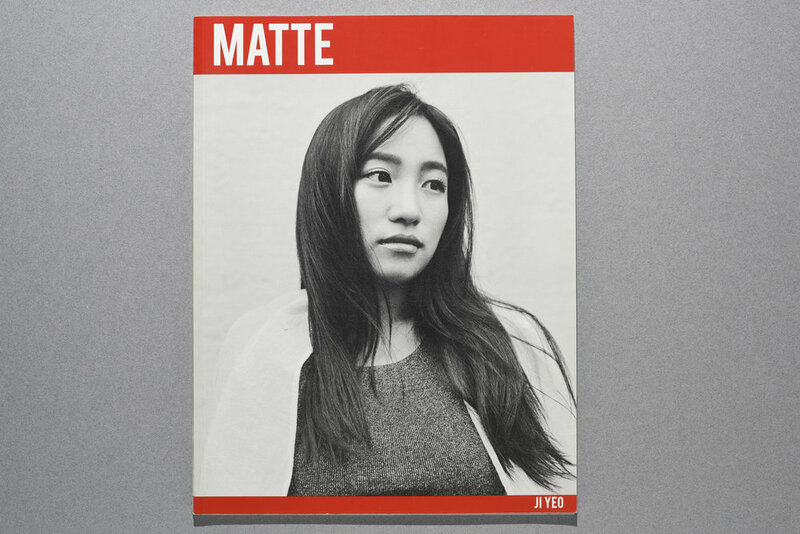 South Korean Photographer Shows Costs Of Plastic Surgery, produced by Karyn Miller-Medzon. The controversial new show is called Back to My Face and picks contestants that have had at least ten plastic surgeries. The show is a reverse reality makeover show in that it encourages patients to get back to their original appearance.